Click here for more information on trying karate, classes for kids or adults, price lists and HOW TO JOIN. You can find our Class Schedule Here with all of venues and class times etc. ALL MEMBERS - Please Update Your Details Here. 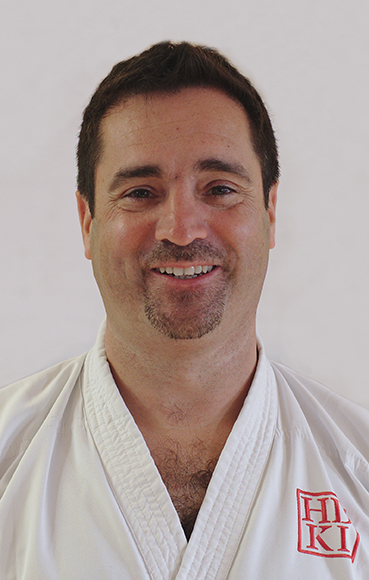 The Hombu Dojo is Ireland’s only full time, professionally run karate studio. With over 500 members, it is also one of the most successful martial arts clubs in the country. Based in Ranelagh, Dublin 6, the Hombu Dojo has several satellite clubs around south Dublin, including Swan Centre Rathmines, David Lloyd Clonskeagh, De La Salle Gym Churchtown, Dalkey Heritage Centre, Sandyford CC, Wesley College, Ballinteer, Irishtown Stadium, St Brigids Parish Centre in Stillorgan, the Samuel Beckett Civic Centre in Ballyogan, YourFitness Gym in Harolds Cross, Westpark Gym in Tallaght and Terenure Sports Club (formally CYM) and the Monread Centre, Naas, Co Kildare! Appealing to men, women and children, karate provides a safe and healthy means of learning how to protect oneself. 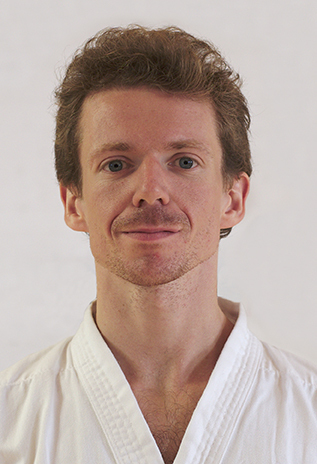 Shown to improve fitness, flexibility, agility, confidence and self-awareness, karate is a combination of kicking, punching, striking and blocking techniques. 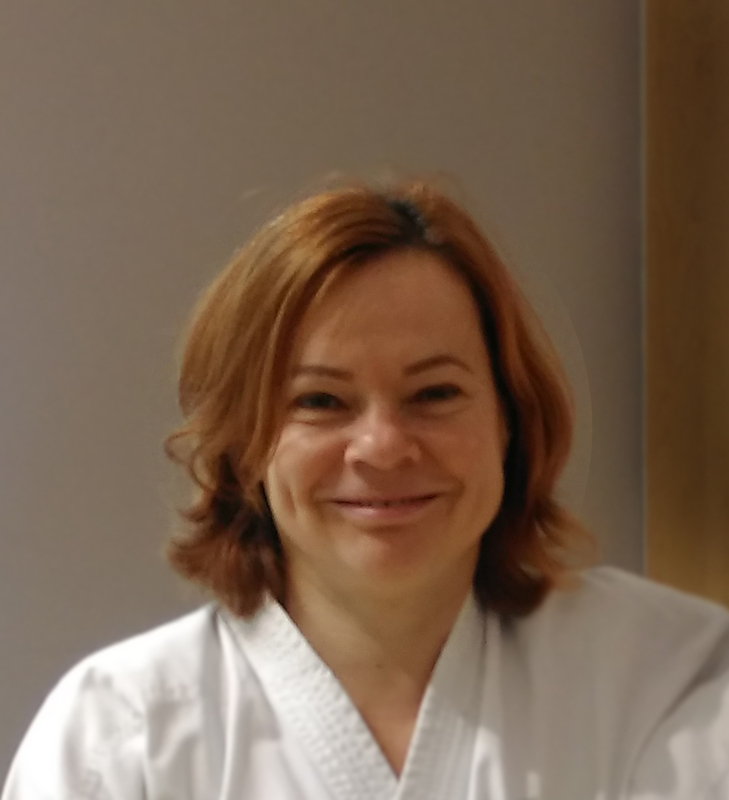 Karate is universally recognised as one of the most comprehensive of all martial arts and is ideally suited to combat the stresses of modern living. Originating in Okinawa, karate has developed over 400 years to become recognised as one of the best forms of self defence in the world. 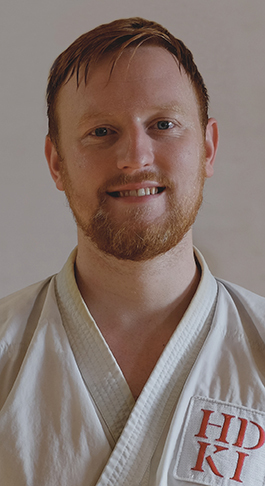 You will be joining the most successful club in Ireland, with 600 members, the Hombu Dojo (Headquarter Club) is the best of Japanese Karate on your doorstep. 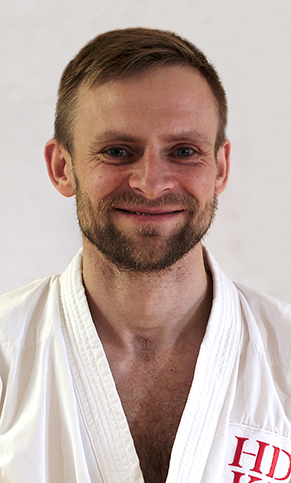 Hombu Dojo Karate International has a mission statement to provide a fair, legitimate association offering the best of traditional Japanese karate through modern training methods and an open minded approach to learning. We aim to provide instruction of the highest calibre from sensei who have trained and competed to become some of the best in the world.